Early prototype of 360-degree navigation system on an early Porsche Speedster. (optional at extra cost) Note included goggles. Very nice. 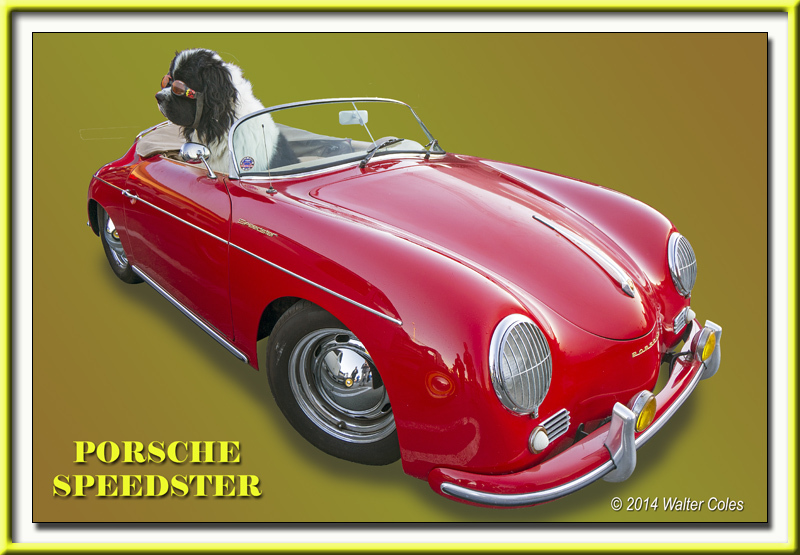 I like the dogster in the speedster.